The date of this year's 5,000 Yards Dash has been announced. The popular race, which is less than 3 miles, will take place Sunday, Oct. 14. 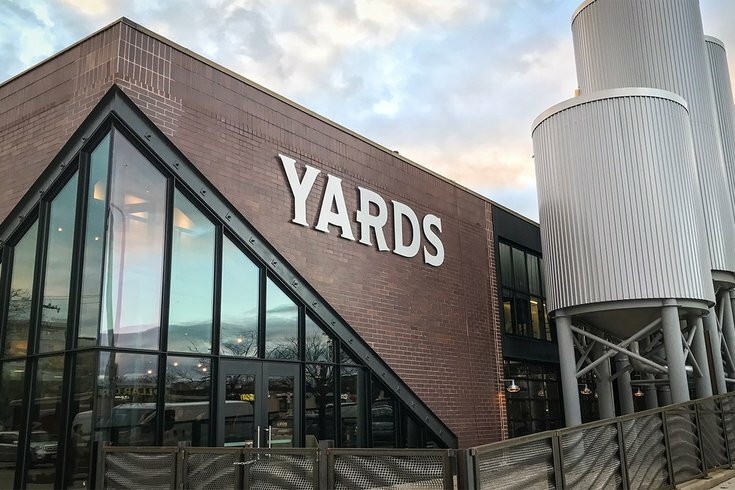 The race will follow a new course this fall that ends at Yards Brewing Co.'s new location on Spring Garden Street. 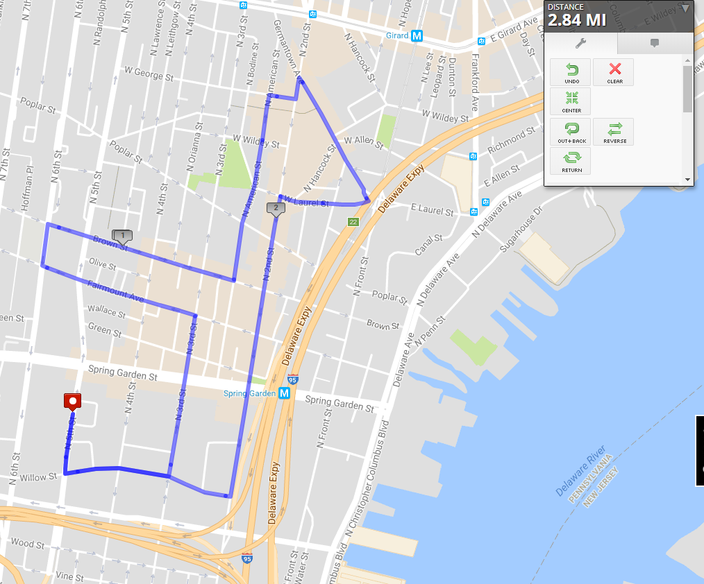 For part of the short race, runners will be on a strip of Second Street in Northern Liberties where many of the neighborhood's most popular restaurants are located. Below is the new course, which is completely flat. The new course for the 5,000 Yards Dash. Once across the finish line at Yards, runners can enjoy live music and food trucks at a post-race festival. Each 21-plus participant will receive a free Yards Brawler beer and a souvenir glass, and all runners can hang out at Yards through the morning. Registration for the 5,000 Yards Dash is currently open. The race helps benefit Philly Achilles, a local nonprofit that pairs disabled athletes with fitness guides.